Bangkok, 8 August 2017- oBike, a global Internet and technology Singapore-based company that focuses on first - and last - mile transportation, has launched its service in Asian Institute of Technology (AIT), Thailand, on 26 July. The Thailand’s First Stationless Bike-Sharing service was inaugurated by AIT President Prof. Worsak Kanok-Nukulchai. 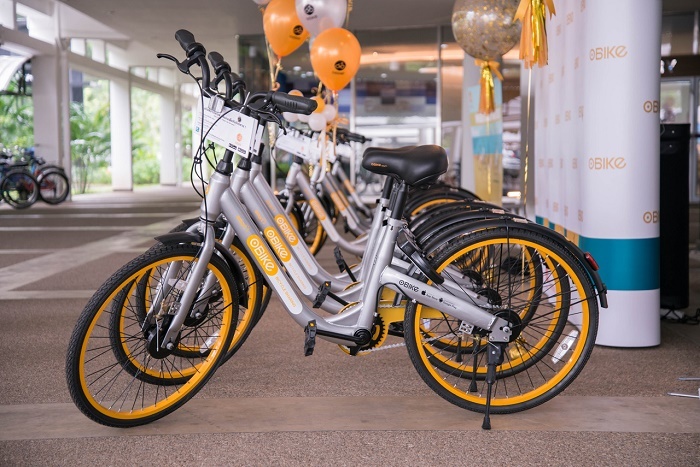 Providing a sustainable, convenient short-distance transportation solution, oBike aims to help the students and staff in AIT commute in a more sustainable way. 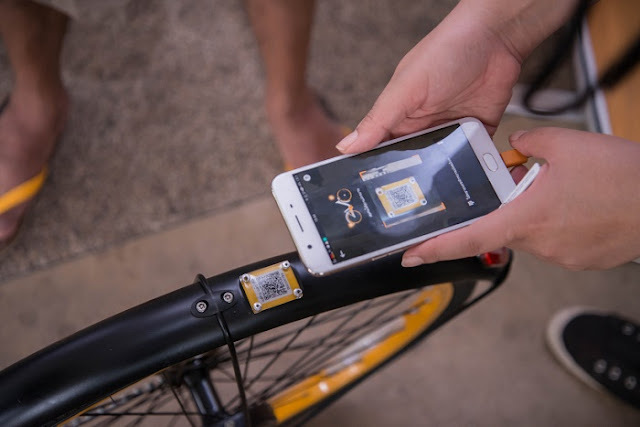 Borne from a passion in creating a more intelligent, convenient, and greener transportation solution, oBike integrates APP and smart locks with renewable solar pack chargers on its fleet of bikes to ensure a network of easily accessible bicycles at all times. 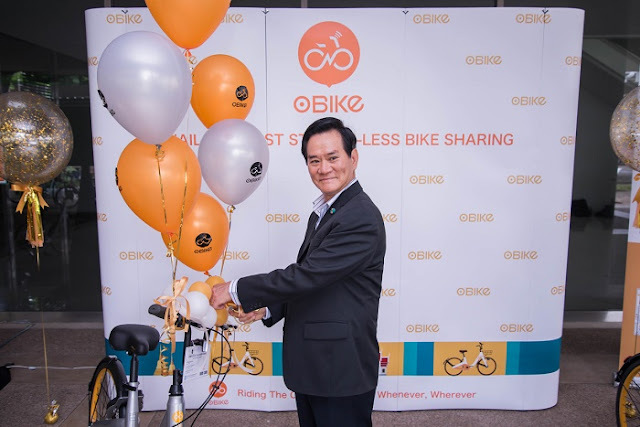 By this July, oBike has already built up an worldwide extensive network of readily available bicycles across more than 10 countries, such as Singapore, Malaysia, Taiwan, Australia and more. In Singapore this March, with one in 10 users registered with the service. In the same month, oBike was also the top downloaded app on App Store and Google Play in Singapore. To enjoy the oBike worldwide network, users can simply download the sole oBike mobile app from either the App or Google Play and register with a phone number. 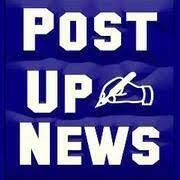 Upon registration, users will have to put down a one-time refundable deposit fee of THB 899.00. 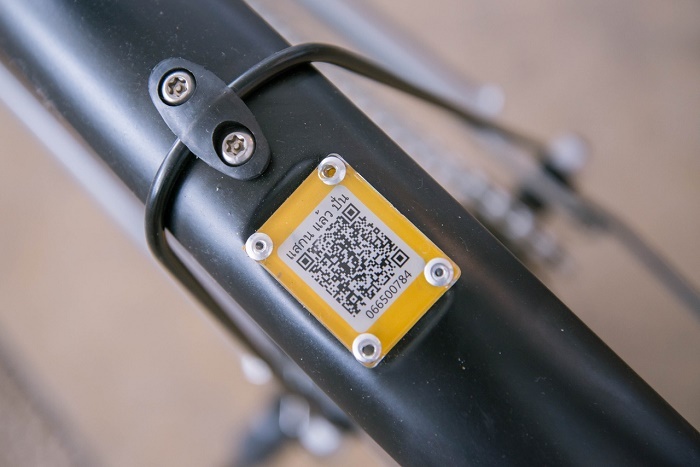 After which, users will be free to use the bikes by scanning the bikes’ unique QR codes via the oBike app on their mobile phones. To return the bikes, users just have to park the bikes at any designated bike-parking lots, manually lock them, and the app will immediately stop charging. In Thailand, charges for each oBike ride is at THB 10 for every 15 minutes. To celebrate its launch, oBike will be offering a special celebration promotion with 90% off deposit and all day free rides to all registered users. On top of that, college and university students will enjoy a lower deposit fee of THB 49.9 throughout the promotion period. For more details and updates, please visit https://o.bike/ or www.facebook.com/oBikeTH. The oBike App is currently available on the App Store and Google Play.